Posted on June 20, 2017. As you age, opening windows is a simple chore that is bound to get harder. When you are using a typical single-hung window, lifting the sash and pulling it down can become a daunting task, and may be difficult on shoulders and other upper joint. Sliding windows in Portland, OR, offer a smoother experience, with windows that slide from side to side, a motion that is generally easier overall. 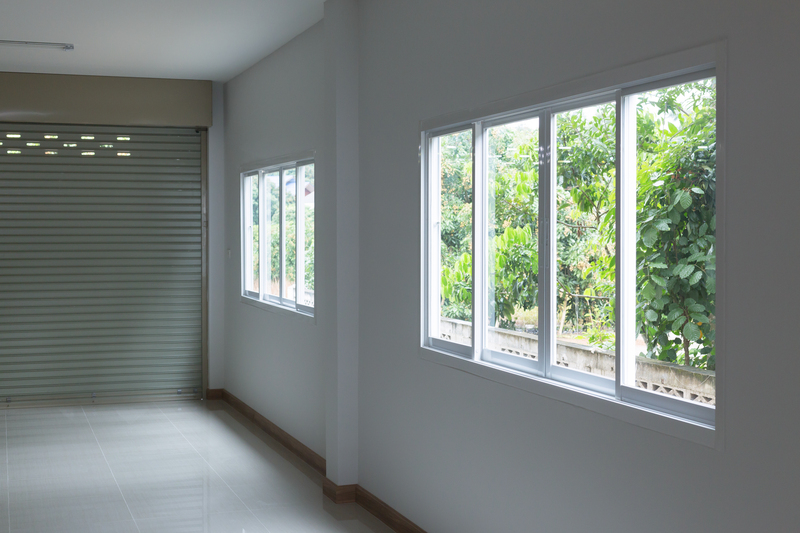 One major drawback of your average single-hung window is that cleaning the outside can be difficult, and sometimes even dangerous if you live in a home with multiple floors. When you choose sliding models for your Portland window replacement, you can ensure cleaning, painting and other forms of maintenance are manageable, and easier than ever before. Sliding windows in Portland, OR, are simply some of the best replacement windows out there. With these benefits on their side (along with many more to discover) they should be the obvious choice for your next replacement project.